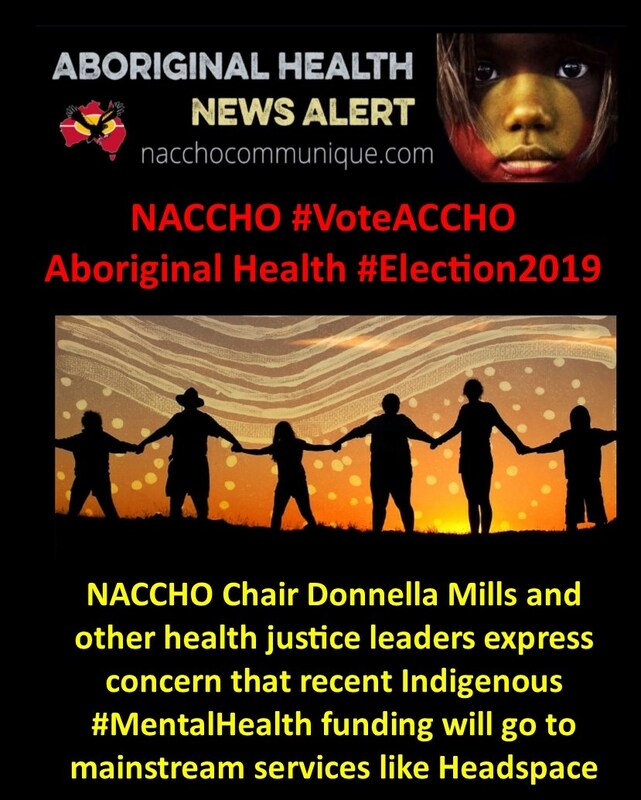 ” What we know from the federal budget is a significant amount has been allocated towards Headspace and again, if it’s working with Aboriginal and Torres Strait Islander people the call is for it to go back to our community health organisations. 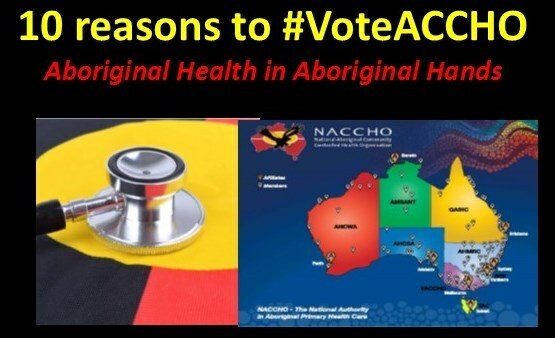 Evidence shows that Aboriginal and Torres Strait Islander people access services where they feel culturally safe… Aboriginal people engage with community controlled health organisations because of that trust. “I would like to visit and sit down with the Indigenous Elders in the community and first of all share the sorrow. With the federal election coming up next month, Prime Minister Scott Morrison has pledged additional funding towards combating youth and Aboriginal suicide, but Indigenous health advocates are concerned the money isn’t making it into the right places. Prime Minister Scott Morrison announced a boost towards mental health services on Saturday for young and Indigenous people, leaving Aboriginal health representatives concerned the funding will be put into the hands of conventional services. If the Coalition is re-elected next month in the federal election, Mr Morrison has pledged to roll out an additional $42.1 million on top of the already committed $461 million that was announced as part of the federal budget earlier this month. The promise includes $12.5 million towards making mental health services more effective for Indigenous people as well as $22.5 million to boost the governments Youth Mental Health and Suicide Prevention strategy. The remainder will be put towards digital tools for mental health issues that are impacting young people including depression, anxiety and substance abuse. Announced as part of the federal budget, the youth mental health organisation received $263.3 million to be rolled out over seven years. In January, Headspace also received a $47 million boost from the Coalition, which was the third announcement of funding given to the youth mental health organisation since October last year. Hannah McGlade, Senior Indigenous Research Fellow at Curtin University and a justice advocate, reiterated the need to have funding given to Indigenous initiatives. “Cultural safety and cultural competency is critical for mental health care for Indigenous people and Indigenous youth and it’s simply too much of a challenge for non-Indigenous people,” she said. Ms McGlade said there is a real concern the amount of funding won’t be enough to combat the First Nations suicide crisis. The latest reported suicide was an 18-year-old female from the remote Western Australia community of Balgo, in the Kimberley region, on Thursday. This year alone there have been 47 Aboriginal suicides with more than half under the age of 26 and around 12 under the age of 18, said Gerry Georgatos, the CEO of the National Critical Response Trauma Project. “20 have been females,” he said. Ms McGlade said she is expecting very little to come out of Mr Morrison’s visits to affected communities. “Tony Abbott did the same thing and it lead to nothing, this is not a government that is at all committed to human rights… there is no indication that this government is at all interested in Aboriginal human rights,” she said. The government is also pledging a further $19.6 million through the Indigenous Advancement strategy to prevent Indigenous youth suicide, with Indigenous Affairs Minister Nigel Scullion saying the funding would be largely used in the Kimberley. 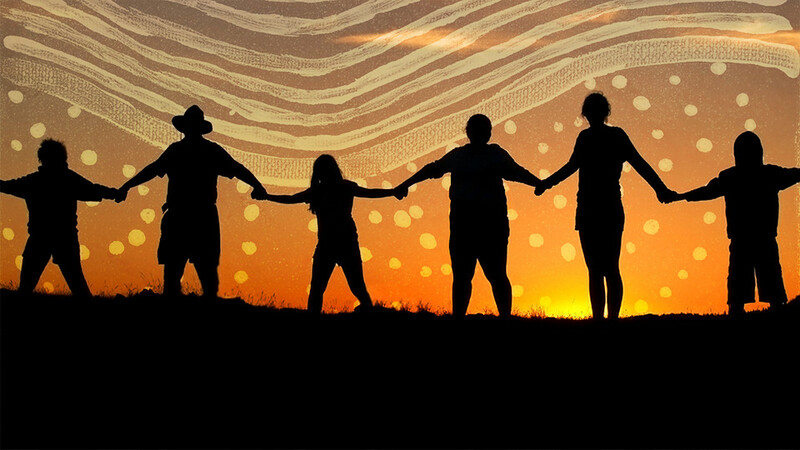 Indigenous Australian psychologist services can be found here.